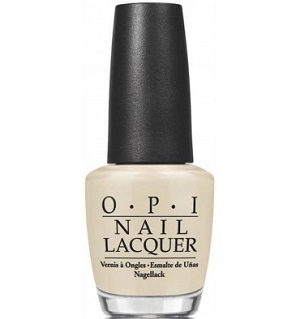 OPI Nail Polish, You're So Vain-illa, NLC14, .50 fl. oz. Light yellow-toned beige creme nail color.